Eating right is incredibly important to your overall health and well-being. That’s why the team at Medex Diagnostics and Treatment Center encourages all of their patients to embrace a healthy lifestyle. This wellness center, based in Forest Hills, NY, is known for their urology specialists and proactive approach to treating diabetes and managing pain related to kidney or urinary tract issues. When seeing patients, they focus on total body wellness, starting with diet recommendations. Did you know consuming too much sodium increased your risk of stroke and heart disease? While it’s completely fine to sprinkle a little bit of salt on your foods while cooking, stay within reason. 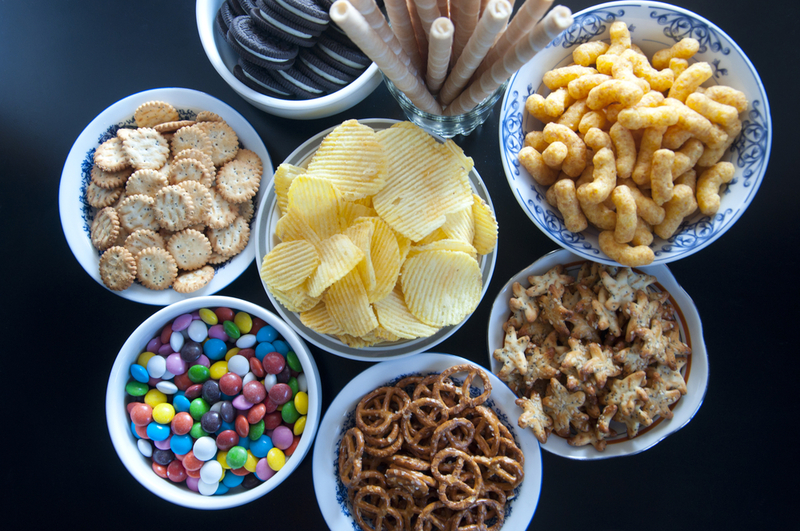 Most importantly, avoid processed foods which tend to be extremely high in sodium. When purchasing processed foods such as frozen meals, canned soups, or snacks, compare labels and purchase options with the lowest amount of sodium. While dining out can be convenient, it’s difficult to stay in control of your calories and portions when eating at restaurants. Try cooking your meals at home as much as possible to ensure you’re eating fresh vegetables, fruits, healthy fats, and lean proteins in the right allotments. Keep your body properly hydrated by drinking at least eight glasses of water every day. By consuming plenty of water, you’ll successfully balance and maintain all of the fluids within your system. This will help with digestion, circulation, saliva production, and your urinary system. Your urology specialist will highly recommend consuming enough water to keep your body moving regularly. If you live in the greater Forest Hills, NY, area, and you’re looking for the region’s best urology specialist or assistance in treating your diabetes, call Medex Diagnostics and Treatment Center today at (718) 275-8900 to schedule your first appointment. To find out more about how this trusted wellness center can help with pain management, weight management, and improve your overall health, visit their website.